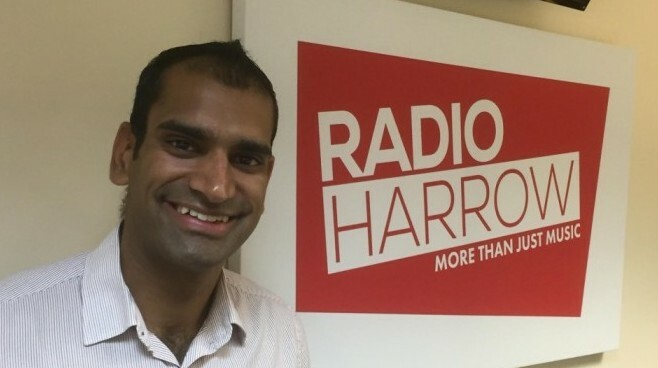 Born and raised in Harrow, Hemal Khanderia, has launched a new fitness company called Hoorah Fitness. The qualified personal trainer spoke to Gary on the Breakfast Show about the variety of courses he is going to start running. The personal training scheme will offer specific programmes tailored to individuals from their initial assessment. To get a taster of Hoorah Fitness, Hemal is hosting a free boot camp session at West Harrow Park on Sat 4th July at 8.30am. You can sign up for this on the Hoorah Fitness website. The boot camp sessions are suitable for everyone of all ages and fitness levels; they will feature a variety of exercises which will work the whole body. Hoorah Fitness will hold regular boot camp sessions at various parks in and around Harrow.